The two-day conference provided very interesting insights on the topic of transformation in industry 4.0. 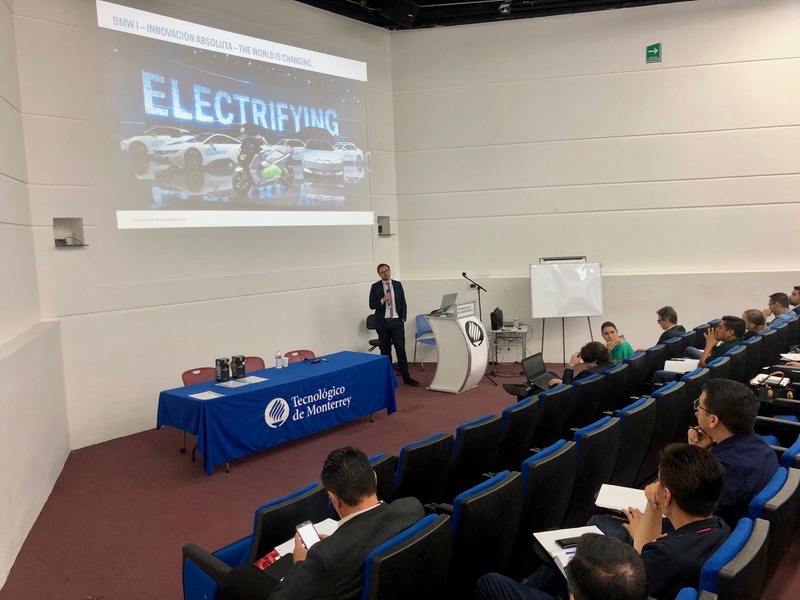 Among the renowned keynotes were inspiring presentations from renowned companies such as BMW, Continental and Bosch that presented current industrial applications of this change. In addition, our coorganisers the German-Mexican Chamber of Industry and Commerce (CAMEXA), PEM Consulting Mexico S.A.de C.V and KIT HUB S.C. made an outstanding contribution to the topics of dual education, future mobility and the opportunities and risks for Mexican small and medium size companies in industrial transformation. 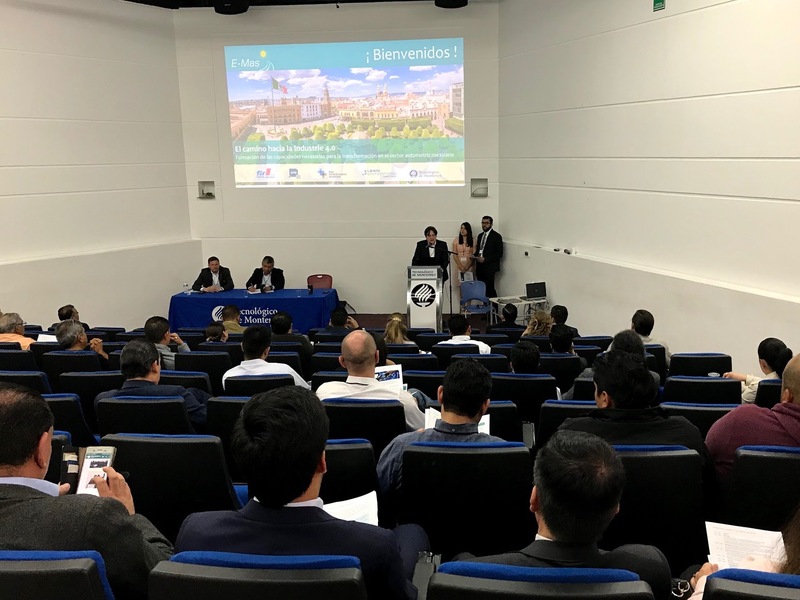 The well-attended workshops in the four topics of the E-Mas program, hosted by the four entities, provided a direct insight into the practice. 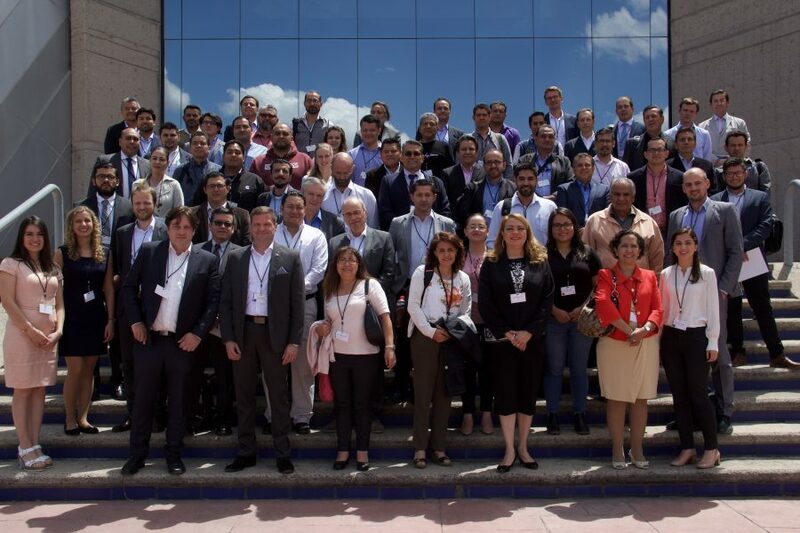 Thanks to the recognized participants from different companies such as ZF, Magna, Cummins, Schaeffler, VW, Deloitte, among others, and participants of the government from the states of Guanajuato and Jalisco, it was possible to bring interesting discussion possibilities. 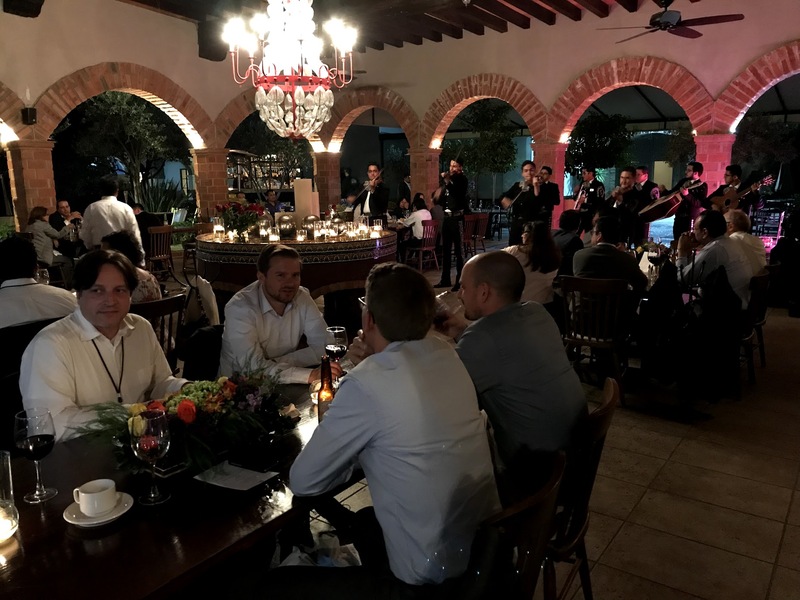 Accompanied by music, food and cocktails, the first day of this sensational conference ended with an exclusive Neworking evening event in the Mexican traditional Hacienda San Cristobal, Hacienda of former President Vicente Fox. 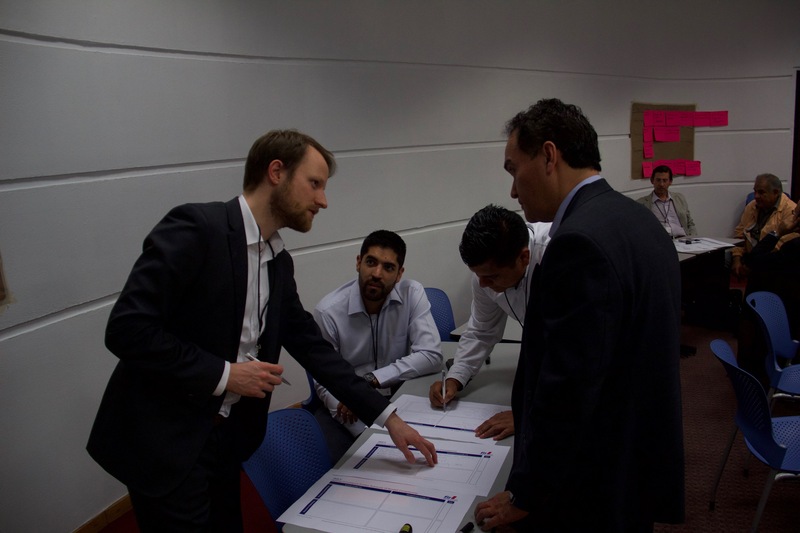 On the second day, further contributions awaited us, not only from a technical, but also from a human and cultural perspective, to develop skills for industrial transformation in the Mexican automotive sector. You have the opportunity to relive the conference as you view the presentations again. We thank you for the successful conference and we look forward to the next one!